“I don’t think a person's vision plays a big role when it comes to appreciating colour. “I think the experience of creating something beautiful is what really matters. “It’s awesome to 'see' the colours of the rainbow from a completely different perspective,” he told the New Straits Times recently. Omar was visually impaired since birth, and he had gone completely blind by the time he was 18 years old. His disability, however, did not prevent him from participating in the country's workforce. 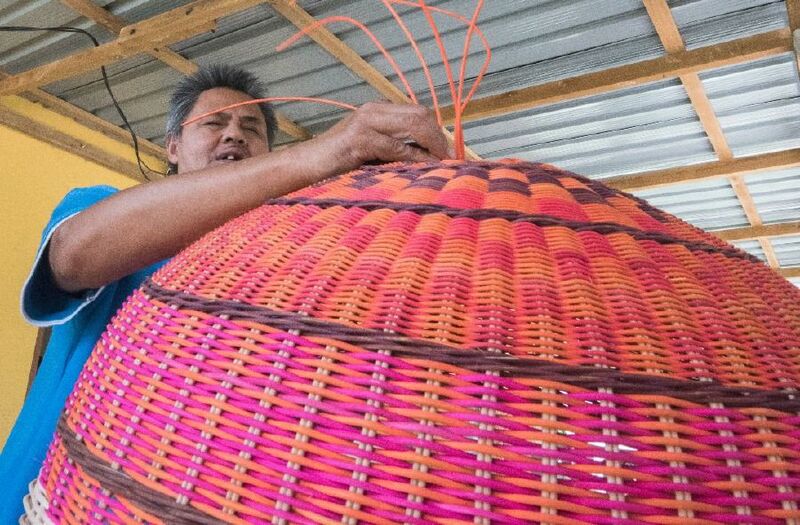 Between 1993 to 2001, he worked at a latex glove factory in Penang before undergoing a course in craft-making at St Nicholas Home, a multi-service institution serving the visually disabled throughout Malaysia. It proved to be a turning point in his life. “There is a misconception that blind people are not be able to produce quality local crafts because they can’t see the colours. “But that’s not the case. Doing a good job is still important to us (blind craftsmen). We take pride in our work,” he said. Omar, he said, can produce one tudung saji a day, which he sells for RM150. “Initially, it was challenging. But slowly, my other senses were sharpened. “I can feel the tenderness and the smoothness of the rattan. I can visualise the shape of the cover when I weave it,” said Omar, who only studied up to Form 5. 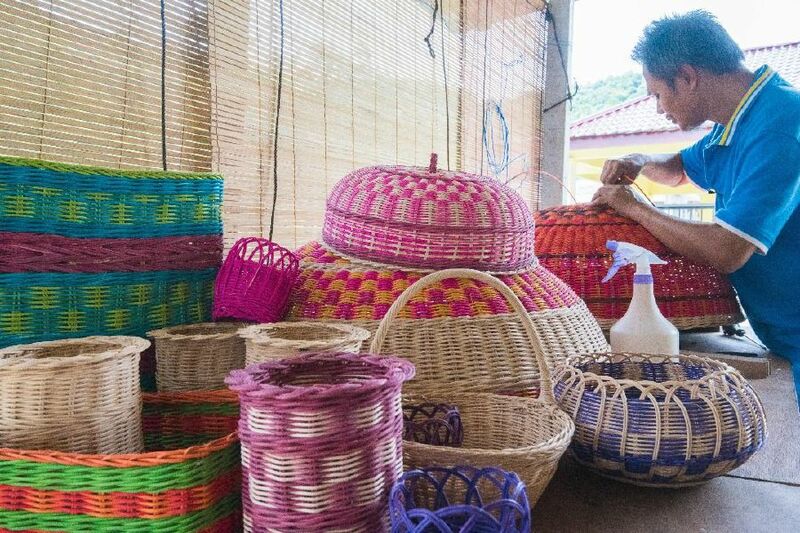 He also makes other rattan products such as baskets of various sizes, which he sells for a minimum of RM35. Omar said business has been brisk, thanks in part to word-of-mouth appraisals. His customers include five-star hotels in Langkawi. Omar said it is the human capacity to love and the indomitability of humanity in the face of adversity that contributed to his success. “I’m thankful to be blessed with this talent. “It has provided me with a reasonable income to raise my five kids, and as a parent, that’s more than enough,” he said.